SCT2505 series connectors are replacement of JST SM 2.5mm pitch wire to wire Series connectors. Scondar offers SCT2505 Series as replacement and cheaper alternative of JST SM 2.5mm pitch wire-to-wire connector in a complete package including the male housing, female/receptacle housing, female terminal and male terminal, all manufactured with precision-fitting and durability ensuring accurate mating. A positive latch lock ensures that a high contact pressure between the male and female plugs are maintained for preventing the cables from being easily disconnected due to entangled routing, heavy loads and vibration. 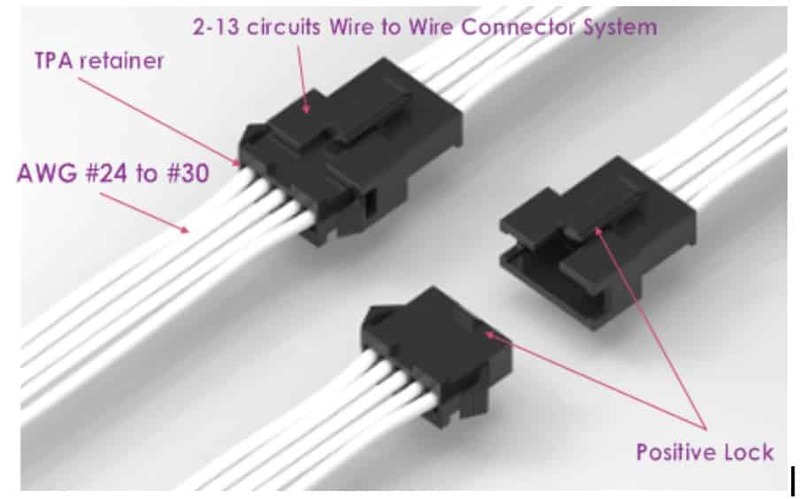 Intendedly manufactured for combining both flexibility and reliability, these low-profile connectors are equipped with a friction lock and crimped-style lock mechanism for safe fastening and removal of the wires from the board. The JST SM series is notable for being easily mounted on panels of various thickness without using tools and fasteners. 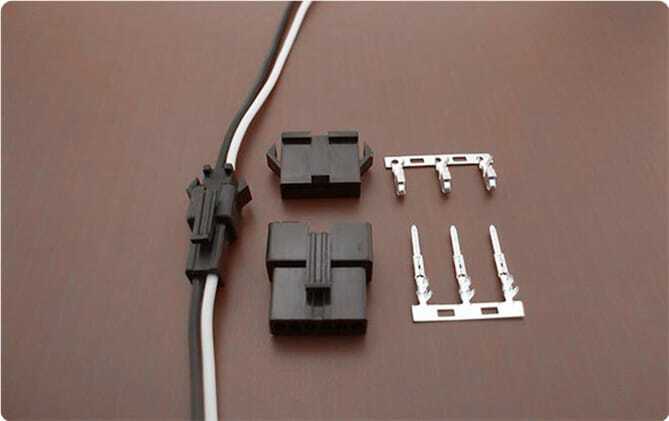 In addition, the simple push-in feature and anti-rattle panel gasket of this wire-to-wire connector enables easy and convenient panel mounting. The electrical interfaces are fully sealed using a fully shrouded-header for use applications with high levels of moisture. The shroud helps meet the low smoke, toxicity and flammability requirements of almost all industries. You can expect that your wire-to-wire connector package is undisturbed during the trip and has maintained its vitality even during your production stages, which is why a lot of our customers has raved about our product for both cheaply-priced and, at the same time, resembles the JST SM 2.5mm pitch wire-to-wire product in performance and quality.